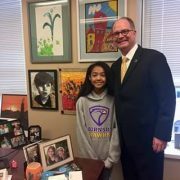 https://wjccschools.org/hms/wp-content/uploads/sites/6/2019/03/Weiss.jpg 720 1280 Jessica Ellison https://wjccschools.org/hms/wp-content/uploads/sites/6/2014/05/logo.png Jessica Ellison2019-03-24 14:54:482019-03-24 14:54:48Congratulations Mrs. Weiss! 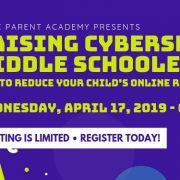 Parent Academy: Raising Cybersmart Middle Schoolers – Register Today! 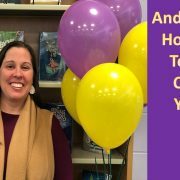 https://wjccschools.org/hms/wp-content/uploads/sites/6/2018/10/Parent-Academy-Raising-Cybersmart-Middle-Schoolers-Web.jpg 375 710 Jessica Ellison https://wjccschools.org/hms/wp-content/uploads/sites/6/2014/05/logo.png Jessica Ellison2019-03-18 02:08:332019-03-18 14:17:50Parent Academy: Raising Cybersmart Middle Schoolers – Register Today! 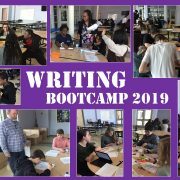 The SOL Writing Bootcamp was a wonderful success this year. We couldn’t have done it without the support of the many teachers who volunteered to work with our 85 participants. Students were engaged in five learning stations each day. We doubled our numbers from last year, and we had the opportunity to work with one third of our 8th grade students who attended one or more of our six days of Bootcamp. 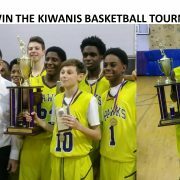 That’s reason to celebrate as we wish the kids best of luck next week. Parents and teachers who donated snacks, fruit, and gift cards. Mrs. Franklin for arranging for more snacks. Dr. Ellison for supporting our efforts. 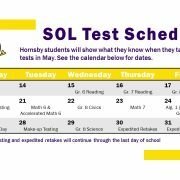 https://wjccschools.org/hms/wp-content/uploads/sites/6/2019/02/Andrea-2.jpg 720 1280 Jessica Ellison https://wjccschools.org/hms/wp-content/uploads/sites/6/2014/05/logo.png Jessica Ellison2019-02-18 18:13:362019-02-18 18:13:47Congratulations Andrea Lane! Congratulations to the Lois Hornsby MATHCOUNTS team for winning the Peninsula Regional Competition this weekend at Hampton University. Our Hawk “mathletes” placed first among 10 schools and 78 participants. Led by Rachel Yu (2nd place overall), Hornsby had 4 students in the top 15 including Adam Carlson, Maria Pozdniakova, and Nicholas Spangler. Our team will compete at the State Competition in March. 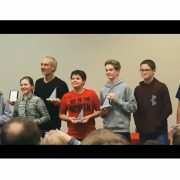 https://wjccschools.org/hms/wp-content/uploads/sites/6/2019/02/MathCounts.jpg 720 1280 Jessica Ellison https://wjccschools.org/hms/wp-content/uploads/sites/6/2014/05/logo.png Jessica Ellison2019-02-18 13:03:342019-02-18 13:07:35Hornsby MathCounts Wins! Congratulations! 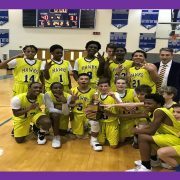 https://wjccschools.org/hms/wp-content/uploads/sites/6/2019/02/Basketball.jpg 720 1280 Jessica Ellison https://wjccschools.org/hms/wp-content/uploads/sites/6/2014/05/logo.png Jessica Ellison2019-02-01 10:10:432019-02-01 10:10:43Hawks Win! Congratulations to the HMS Spelling Bee Winners: Click for more info. 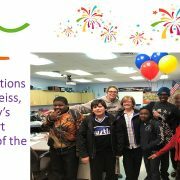 Sebastián will represent Hornsby at the Virginian-Pilot Spelling Bee on February 16. The event will be televised on WHRO. 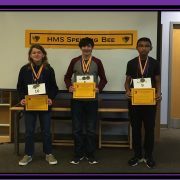 https://wjccschools.org/hms/wp-content/uploads/sites/6/2018/12/Spelling-bee.jpg 720 1280 Jessica Ellison https://wjccschools.org/hms/wp-content/uploads/sites/6/2014/05/logo.png Jessica Ellison2018-12-12 18:45:362018-12-12 18:49:13Congratulations to the HMS Spelling Bee Winners: Click for more info.